Crete Sea Life is rich and varied. We mention some of the endangered species and conservation projects on our dedicated conservation pages. Crete is surrounded by the Mediterranean Sea, and each local sea, gulf and bay has its own name. In the south lies the Libyan Sea, swells ariving from Africa. Trade and transport routes have included Crete for centuries, and her sea creatures harvested for just as long. 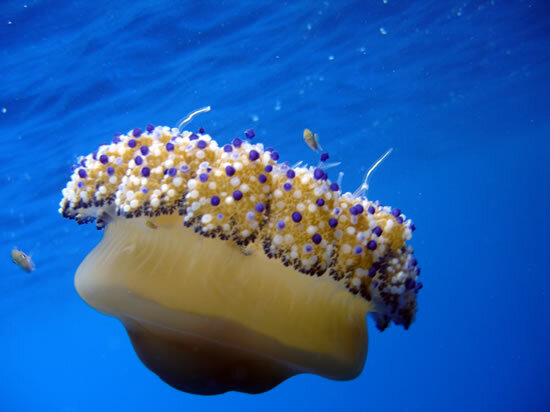 The most famous of these sea creatures is of course the octopus, of which there are still plenty around Crete, sea urchins and sponges, which are becoming much rarer, turtles, fish, squid, cuttlefish, dolphins, whales and seals. 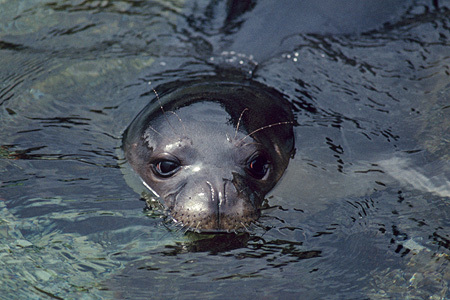 The Mediterranean Monk Seal, Monachus monachus is one of the most critically endangered species in our oceans, and Crete is one of their natural habitats. There are fewer than 600 individuals surviving around the world. Seal hunting began in ancient times, peaked in Roman times and continued in the 20th Century. Because of their trusting nature, seals were easy prey for hunters using clubs, nets and spears. Today, the remaining seals seek refuge in inaccessible caves along remote coasts with cliffs. 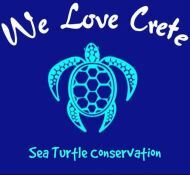 To learn more about Crete sea life, take a visit to Aqua World on the north coast. 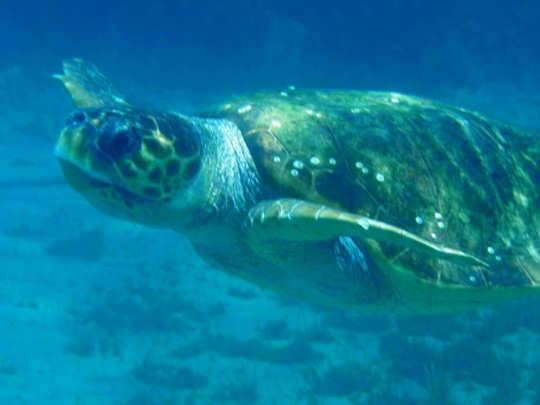 Here you will see turtles, groupers, wrasse, eels, scorpion fish, weever fish, rays and a collection of native reptiles. 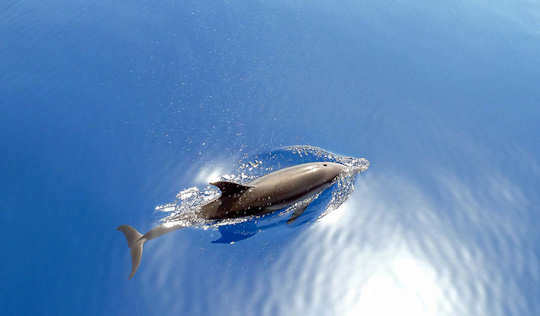 Take this opportunity to get to know more about the wonderful marine life of Crete. The scorpion fish has poisonous spines that are dangerous to humans. Below you will see some of the inhabitants of Cretan waters, with their Greek and scientific names. The Cretaquarium - Thalassocosmos in the central north of the island, with marine life managed by the Hellenic Centre for Marine Research. 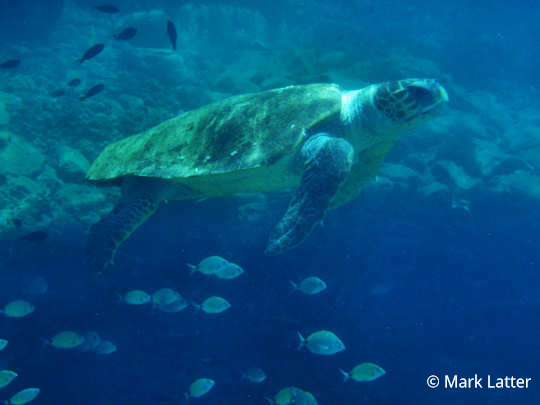 Visit for a great day out for all the family with a wonderful collection of sea life, a cafe and complete modern facilities, located at Gournes in Heraklion, near the north coast. Take an audio tour, a guided tour or a behind the scenes tour. Children under 4 are free, children 4 - 17 years are only €6 and adults €9. The five coves of Bali Beaches offer good snorkelling and diving in the north of Rethymnon in the centre of the island. Learn or improve your SCUBA qualifications here. Go boating or exploring or snorkelling. 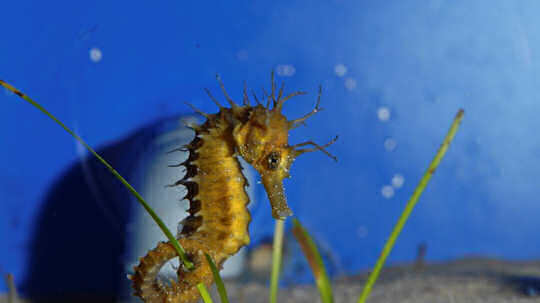 See the local sea horses whose latin scientific name Hippocampos comes from the ancient Greek ἵππος and κάμπος. Use airport CHQ or HER. Scuba diving is very good in Agia Pelagia, due to the clear waters and underwater rock shelves, and there are beginners classes, advanced classes and night dives offered here. There are beach dives, boat dives and snorkelling trips just for fun. For the more experienced, certificate courses PADI, CMAS and NITROX are offered. Visit diving locations such as El Greco Reef and Cave, Mononaftis, Daedalos and even Dia Island. Setting off from Chora Sfakion in the south of Crete you will have access to remote beaches, snorkelling and dive spots with intense clarity and pristine local environments. Local brothers Domulis and Lefteris Tsirintanis runs snorkelling and diving to all local areas including Gavdos Island to the south. Visitors arrive into Chania International Airport CHQ or Heraklion International Airport from Athens on a 1 hour flight with Olympic Air or Aegean Airlines. Ferries from Athens port of Pireaus depart daily for Crete with a journey time of 6.5-9 hours. Arrive into Souda port of Chania or Heraklion port. Fast ferries are also available from Santorini to Crete in many months of the year with the crossing duration of less than 2 hours. See more details about flights, ferries and car hire below. When you book with our car rental partners - Rental Centre Crete - you are supporting a local company with excellent service and an easy online booking procedure. We are sure you will be well looked after by Harry and his team.